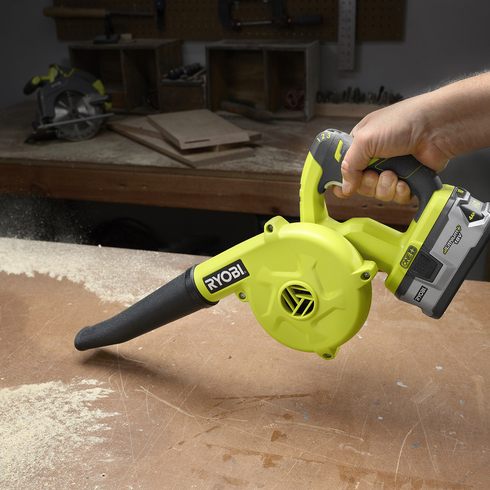 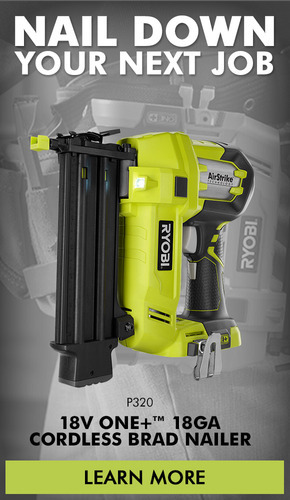 The RYOBI 18V Workshop Blower delivers a fast job site cleanup with 93 CFM and 160 MPH and a variable speed trigger that includes 3 speed modes for more control of air flow. 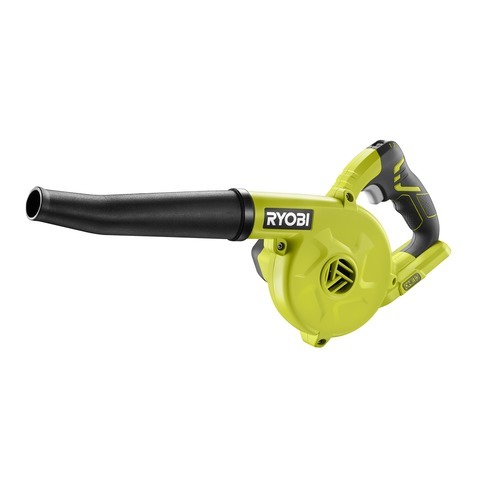 This blower has a compact and lightweight design for convenient portability and ease of use. 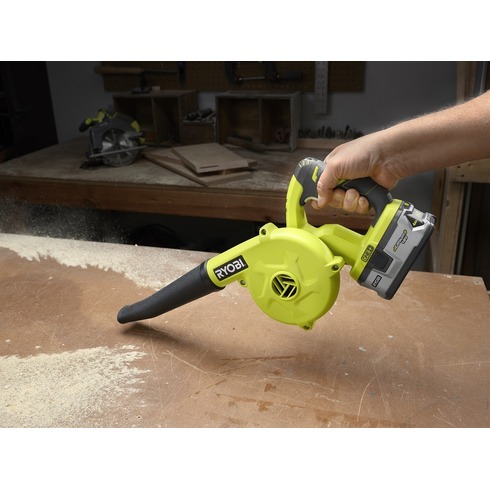 Also loaded with an integrated rubber nozzle, this workshop blower helps protect work surface of the job site. 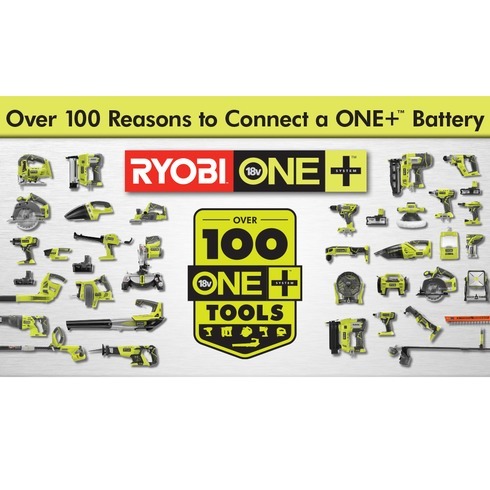 Backed by 3-years limited warranty, RYOBI 18V Workshop Blower works with any 18V ONE+ battery (sold separately) and is a part of the ONE+™ System of over 100 great tools that all work with the same 18V battery platform.